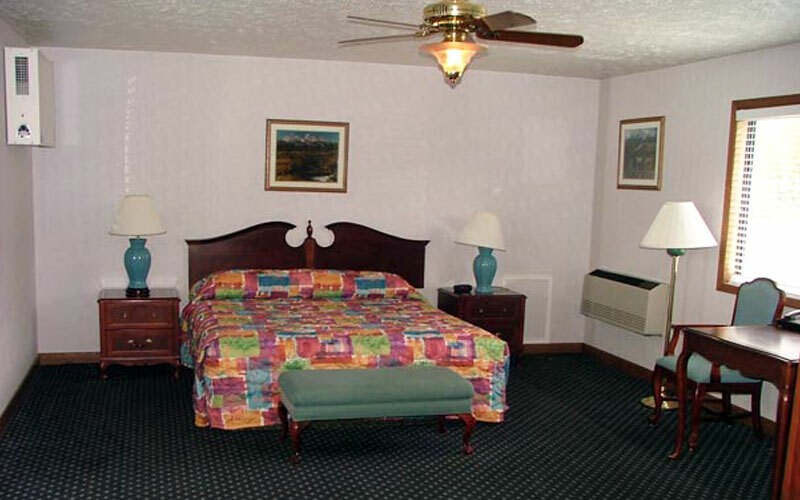 The Flying Saddle Resort, the only full-service resort along the Snake River, offers a variety of accommodations at value pricing. 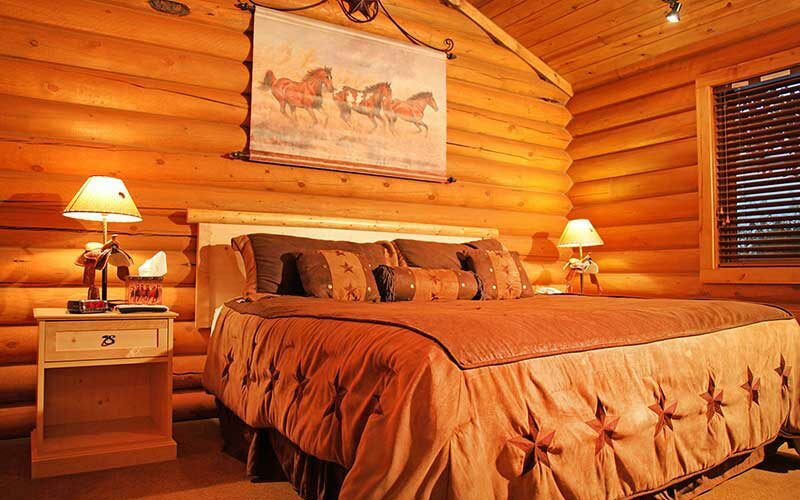 We offer private cabins and pet-friendly rooms only 30 miles from Jackson Hole. 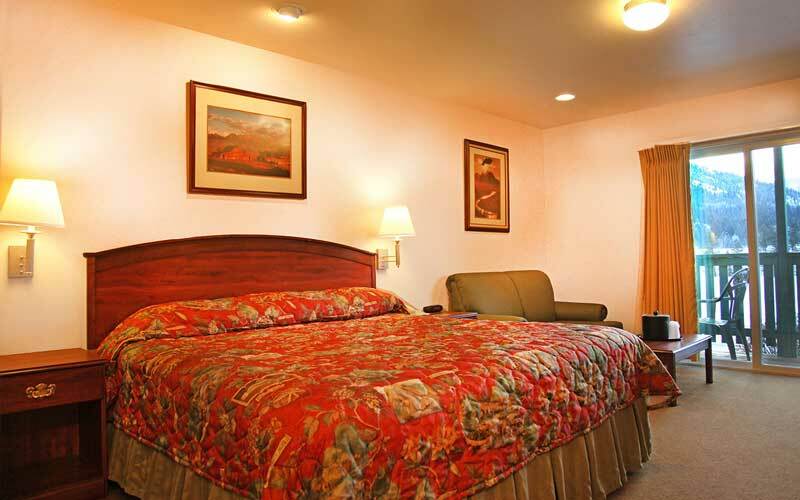 Have a Jackson Hole vacation without paying Jackson Hole rates.